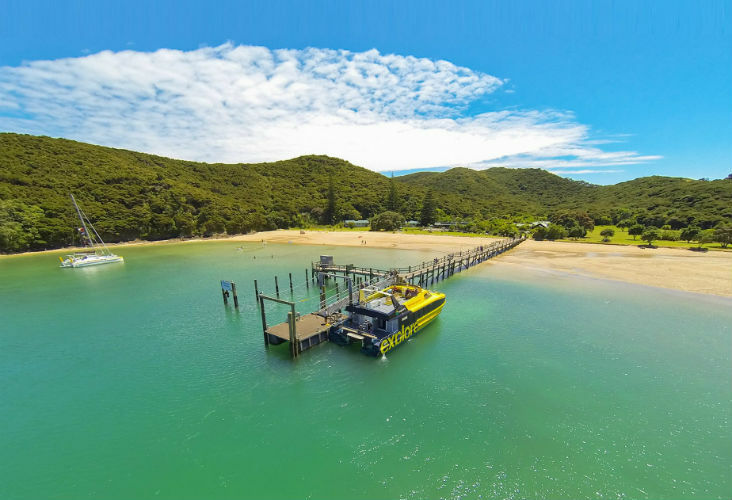 Take one of the Explore ferries out to the stunning Otehei Bay at Urupukapuka Island.. Go for a walk (there are plenty of track options), lie on the beach, explore the bay by kayak or paddleboard (hire there), or simply kick back and relax at our beach café. You can also learn about the Island’s rich history by visiting the Conservation Centre. Our ferries depart from the Paihia wharf regularly over summer (check summer schedule) and provide you with the opportunity to sample a slice of island life. You may even encounter dolphins along the way, or see stingrays cruising the shallows on a warm day. 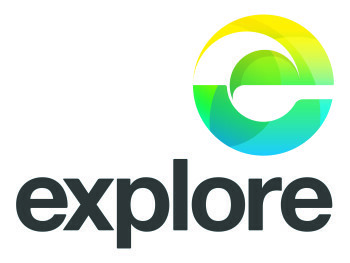 The Explore Ferry goes regularly over the summer months, and cost around $40 return for adults, and $25 for children (family pass costs $110 = 2 adults and 2 children). Check the ferry timetable here for all the details. Alternatively, take the Explore tour out to the Hole in the Rock – “Discover the Bay” tour departs twice daily from Paihia Wharf and includes a visit to the famous Hole in the Rock, dolphin viewing, and an island stopover at Otehei Bay for a delicious kiwi barbecue lunch.